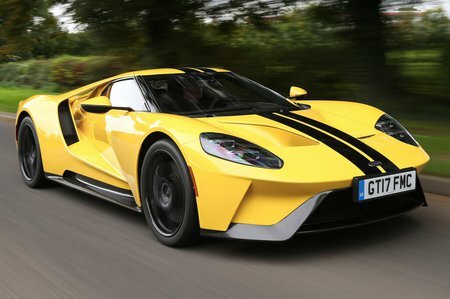 Ford GT Running Costs, MPG, Economy, Reliability, Safety | What Car? 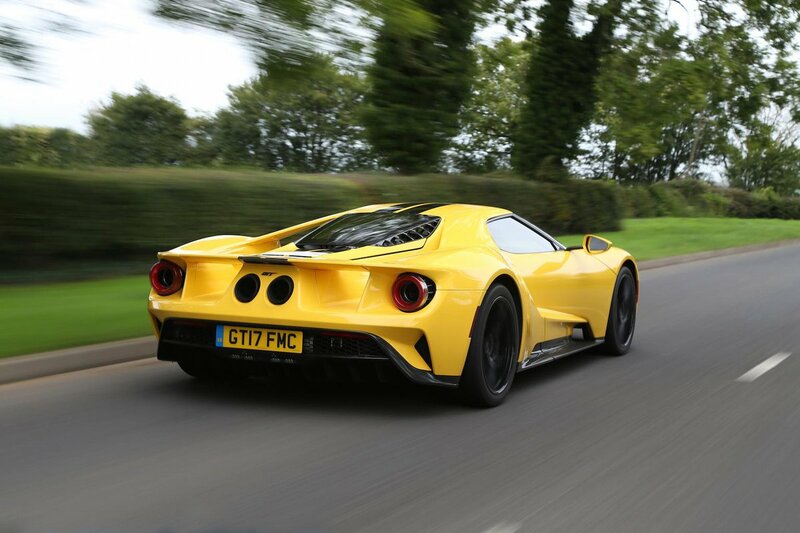 Unless you’ve already ordered a GT, you won’t be able to buy one; Ford has already received some 7000 applications for the 1000 cars it’s eventually going to build, and it’ll divvy up the allocation pretty quickly. What it doesn’t want, however, is cars languishing in big collections, so priority will go to people who actually plan to use their GTs. Expect to see cars at shows and events rather than turned around quickly on the used market for a big profit. Despite the blue oval badge on the front, obviously this race-car-derived special isn’t going to be cheap to run, on any front. You don’t get much in the way of equipment, either, only the essentials: electric windows, cruise control and air conditioning. If you are lucky enough to be on the list for a new GT, however, there are personalisation options available.